Welcome to SAMRUAY ENGINEERING CO.,LTD. 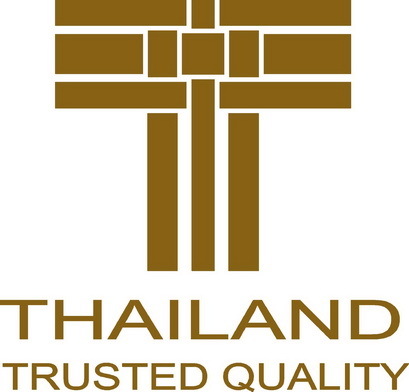 Samruay Engineering, founded in 1982, is a Thai ,modern, dynamic company which specializes in designing and manufacturing Air-Con components and units with more than 20 years experiences. The company is known worldwide and is in constant growth. Our clear philosophy is to focus on the customer and we constantly adapt to all types of the customers needs, also offering full and adaptable solutions to the specific requirements from each of them. The key Air-Con makers of these brands such as TRANE, EMINENT, AMENA, YORK, STAR AIRE,TAZAKI and etc are our active clients. Samruay Engineering has obtained ISO 9001: 2008 Certificate of the quality system, in accordance with the THAILAND BRAND Certificate of the quality product and we are currently moving forward with ISO 14001.